I suspect I am not alone when I hear a song I like I play it over and over until I stop liking it. Then I come back to it after a few weeks and find new reasons to like the song or artist. What has this to do with this painting? Nothing but when has that ever been a problem on this blog? 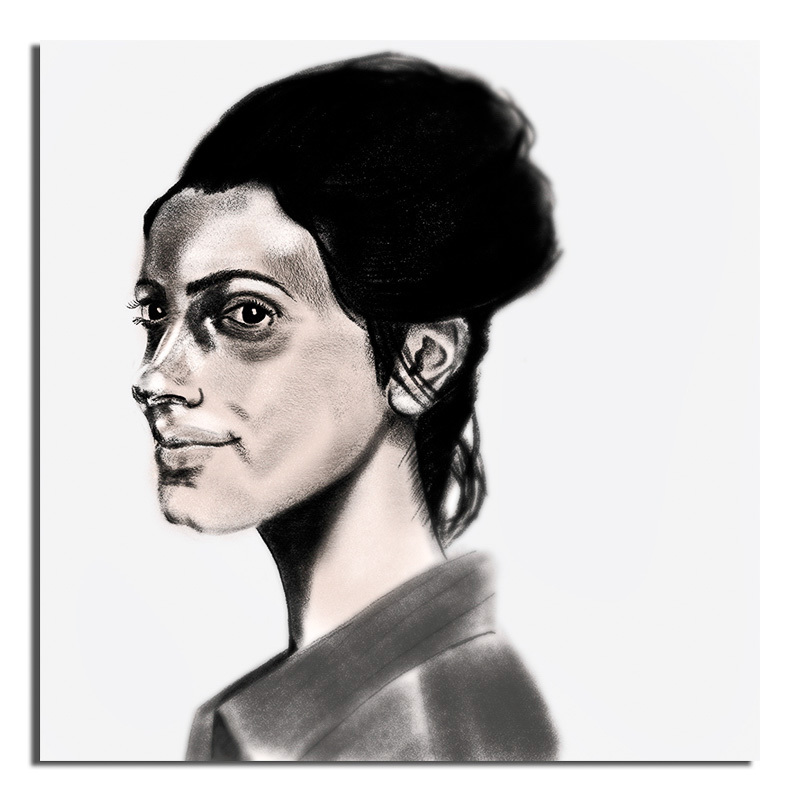 This entry was posted in Apple Pencil, Art, Digital Painting and tagged Digital Painting, Dr Who, Mandip Gill, portrait, Procreate, woman, Yaz. Bookmark the permalink.